An invigorating, clean marine fragrance evoking memories of beach days and shore line walks. 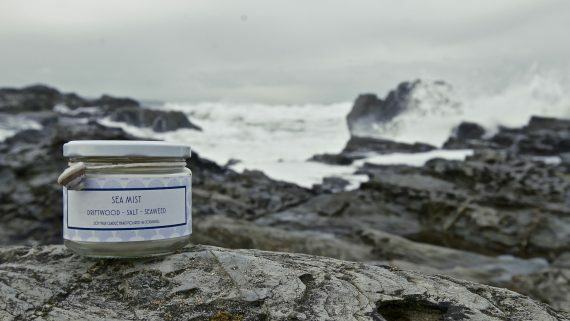 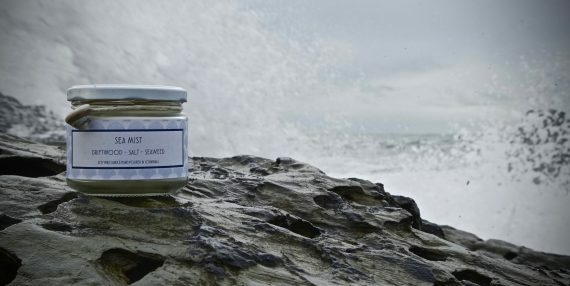 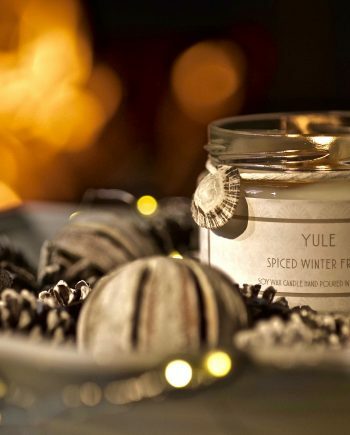 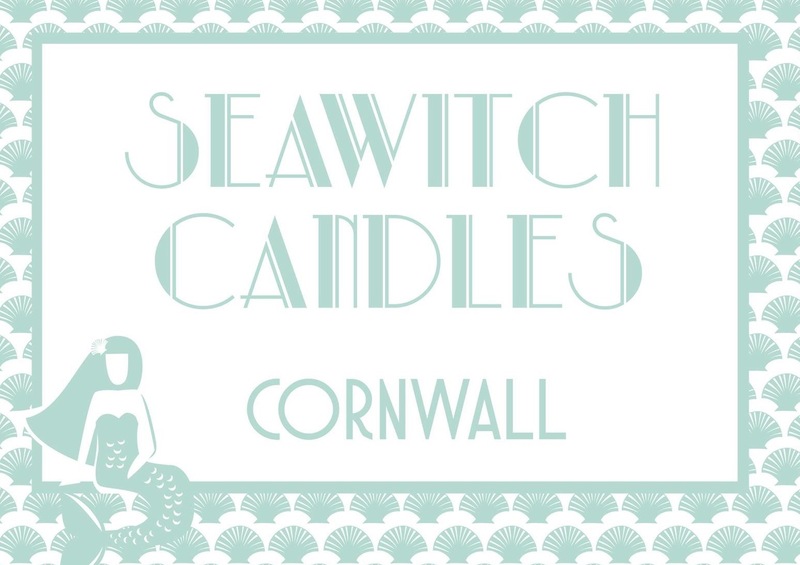 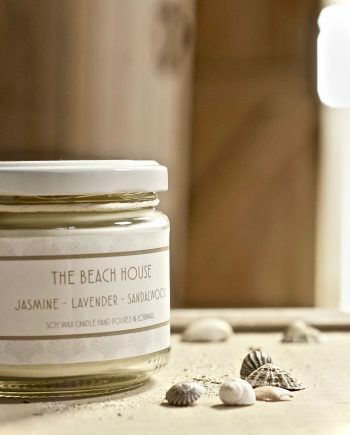 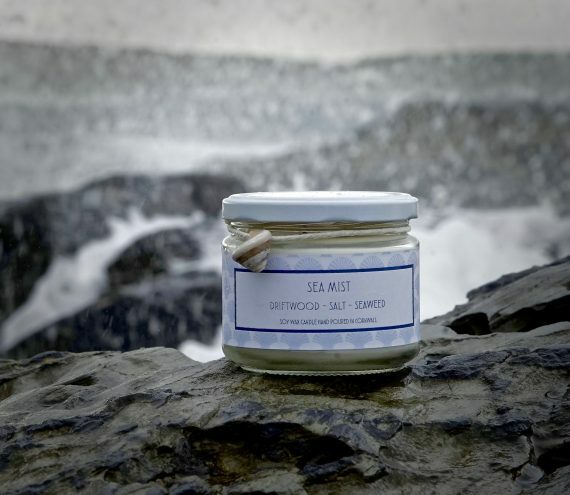 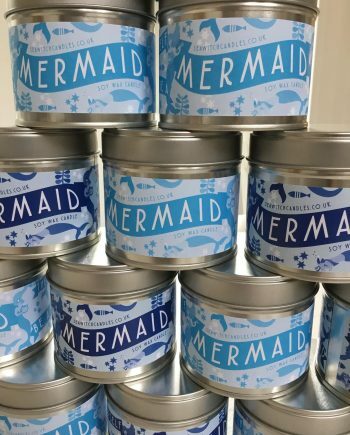 An invigorating, clean, marine fragrance evoking memories of beach days and shore line walks. Ingredients : Soy wax, fragrance oils, cotton wicks.